It was one of those crises that end up in the parentheses of memoranda; it concerned the geneses of several referenda among alumni (and alumnæ) about addenda to their indices: the criteria for the termini of Greek- and Latin-derived words. By what formulæ should we choose, for instance, schemata or schemas? The competing sides saw each other’s preferences as bloody stigmata. 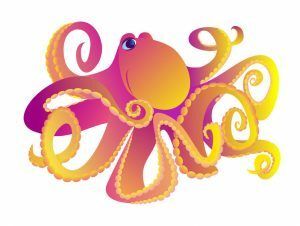 It finally came to a head over the school’s mascots, the octopuses. Or, as the zoologists called them, the octopodes. Or, as the school’s coach called them, the octopi. Besides, if we insist on using original plurals for words we’ve swallowed undigested from Greek and Latin — such as crisis, parenthesis, genesis, memorandum, referendum, alumnus, alumna, addendum, index, criterion, terminus, formula — what about the words we’ve confected from half Latin and half Greek? Don’t bother saying they’re abominations to be avoided; we have too many of them. Some have the original endings and so, in theory, could be pluralized accordingly: claustrophobia to claustrophobiai (Greek-style) or claustrophobiæ (Latin-style), biathlon to biathla (or, if there are just two of them, biathlo, because Greek has a dual as well as a plural), Australopithecus to Australopithecoi (or would that only work if we made it Australopithekos and Australopithekoi to show we’re using the original Greek?). But then there are many dishes of this lexical fusion cuisine that are already partially digested, as you may find if you ponder biodiversity in your automobile, seek the epicentre of the dysfunction caused by the sociology and neuroscience of hyperactive television monoculture, or even deal with cyberspace bureaucracy while booking a tonsillectomy or liposuction. How do you deal with them? A lot of them come by way of French, where the plural is usually –s (the same as in English), but even where it’s not, these copies are ours now, right? And not all the bits in our lexical Meccano kit come from Latin and Greek, anyway. Sometimes we use Germanic or even Slavic bits in the mix, as any gullible beatnik searching the internet to fix a speedometer should know. And what would we do about the ones where we’ve broken one or more of the pieces off? We can’t adhere to inflectional rules from anywhere other than English for such Frankensteinizations. And chillax, I don’t want any workaholics mainsplaining how craptacular such lexical bromances and cosplays as glitzy or Bollywood are. And so it was that in the end, having displayed their desultory morphological learnings, after the odd literatus had inscribed a marginalis or two on the codex, the assorted alums decided to refer to only one octopus at a time. Then they sat down to a fine dinner of cephalopods. 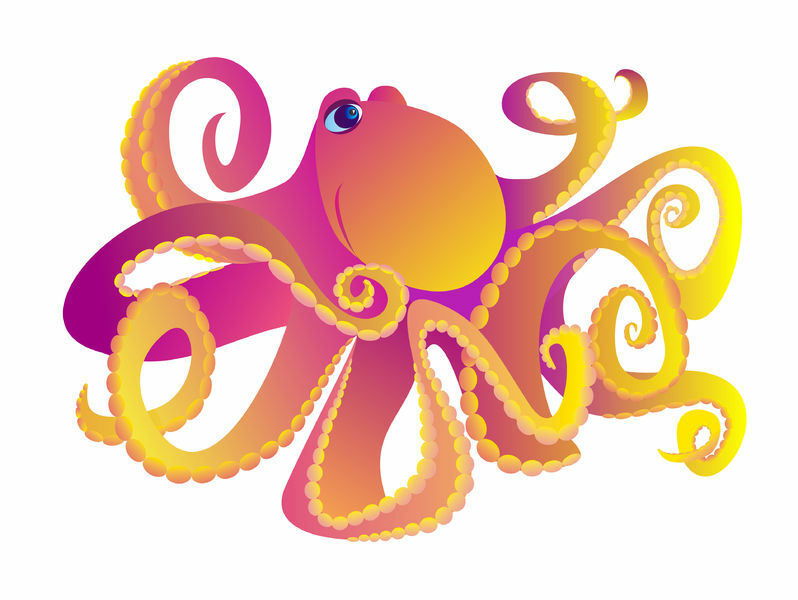 Or should that be cephalopoda? Cephalopodon? Previous “Linguistics, Frankly” post: Do you want to use a Germanic feature, or do you prefer using a Celtic one? One Response to "The Roots of Disagreement"
Clever, thought-provoking, and funny. I almost choked on my alphabet soup!